How to export original layers without being cropped from artboard? I'm creating a plugin that exports original layers that are randomly placed in an artboard. The issue is that all layers are exported as cropped images relatively to the artboard. 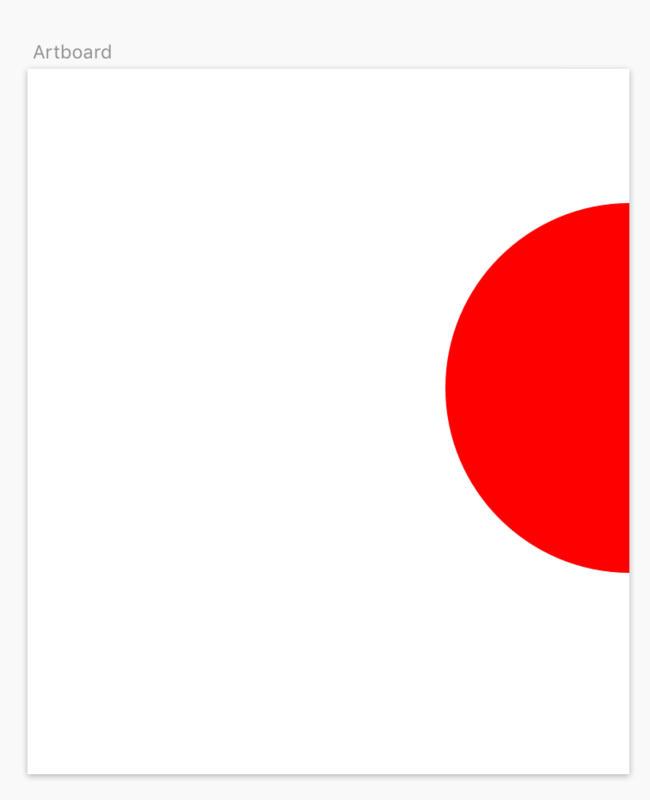 Let's share an example: I want to export this layer from an artboard by using the export API. Sadly, I get an image that it's cropped relatively to the artboard. Does someone know how to do this successfully? Thanks in advance!